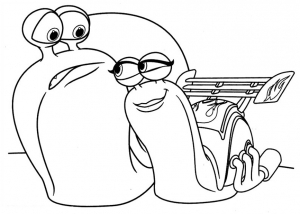 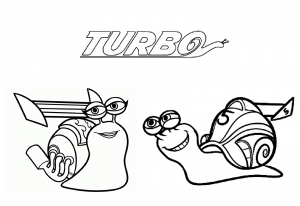 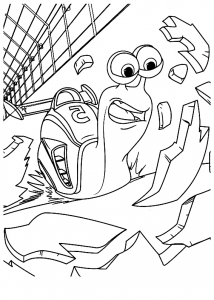 Released in 2013, Turbo is an Dreamworks animated movie with an original character : a small snail, who becomes very fast. 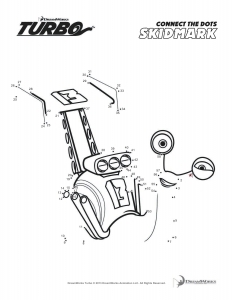 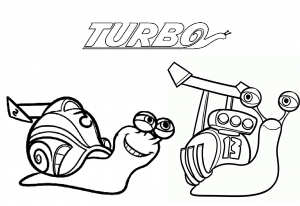 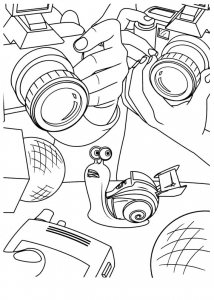 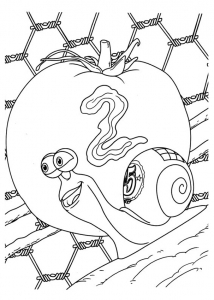 Here are some images of Turbo to print. 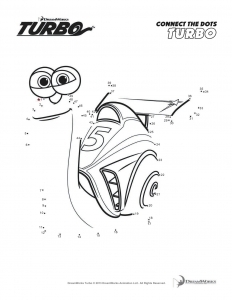 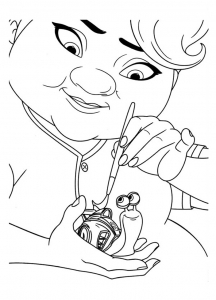 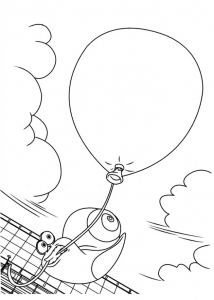 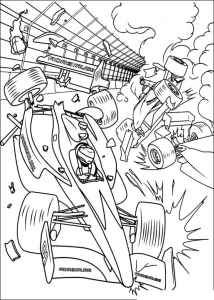 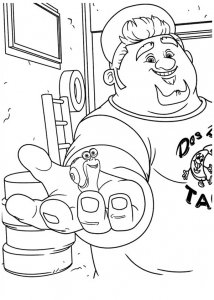 QUICKLY take your pens and pencils to color Turbo !